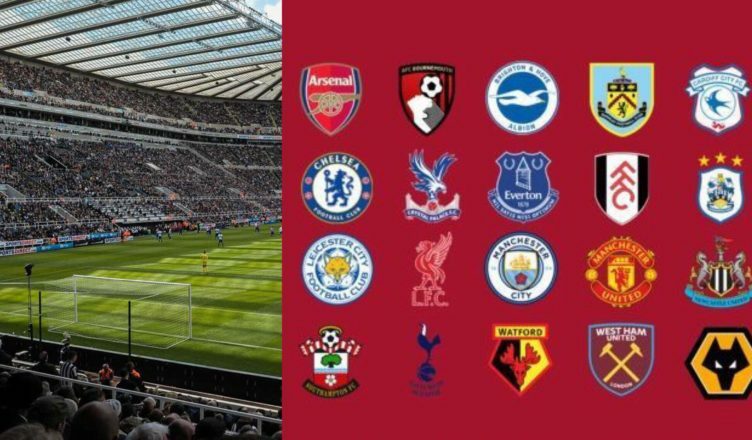 Every Premier League stadium ranked 1st-20th in order of best atmosphere – Intriguing results.. – NUFC blog – Newcastle United blog – NUFC Fixtures, News and Forum. It’s claimed that St James’ Park ranks as THE best Premier League ground for atmosphere, with Anfield and Selhurst Park in 2nd and 3rd respectively. Don’t get me wrong, St James’ Park is electric on it’s day, but I think a few people may disagree with this based on how things have declined recently. I have had a season ticket since 2003 and the atmosphere feels a lot quieter now than back then – though I think this is a wider trend everywhere that atmospheres are quieter in general up and down the country, not just at SJ James’. A lot can depend on which stand you are sitting in of course but the days of deafening noise when going to games are long gone in my opinion – something that has certainly not been helped by Mike Ashley removing the ‘singing section’ years ago. A rise in TV money, a decrease in local players and scheduling that takes no consideration of fans (e.g Monday night games for Toon fans) have certainly killed the atmosphere in modern football grounds. It is no coincidence that many of the new stadiums also are well down this list too – as revenue from match days become less and less important to football teams in the Premier League especially. 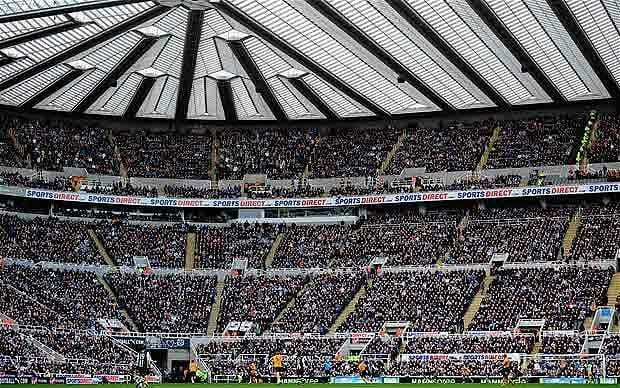 Safe standing has been suggested as a way of getting the buzz back at games but for Newcastle fans, a better team and more importantly, a better owner, would go a long way to improving the noise. If we are top of this list already, then it is another feather in the cap of our world famous supporters, especially if you consider we have not won a trophy since 1969, yet still get 50,000 plus.